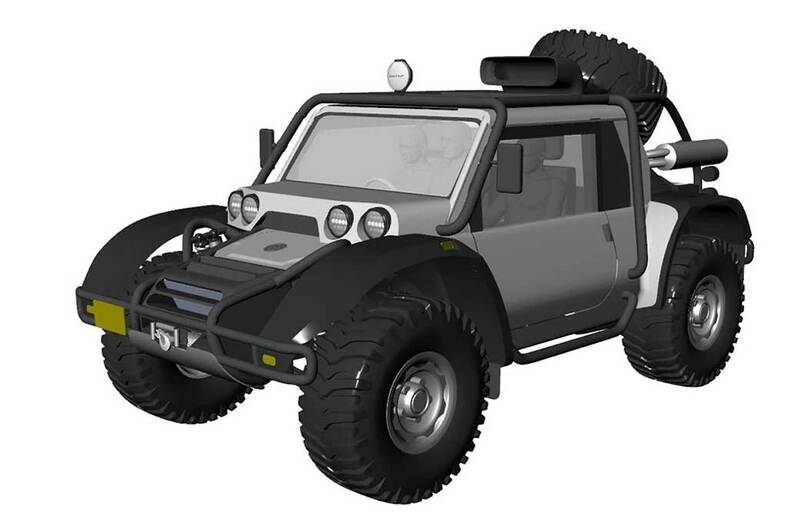 Scuderia Cameron Glickenhaus (SCG) is best known for making expensive sports cars, but the company is working on a new off-road capable performance vehicle called the “Baja Boot.” It’s designed to survive the punishing terrain of Baja and Dakar racing, but can also be driven by anyone on the streets. 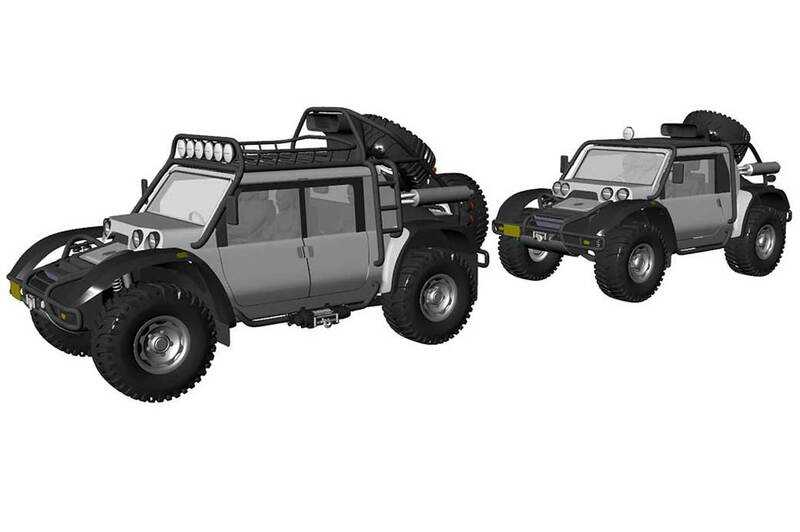 The vehicle will come in both 4-door and 2-door variants. That smaller version will seat three people, and the four-door presumably holds five or six. 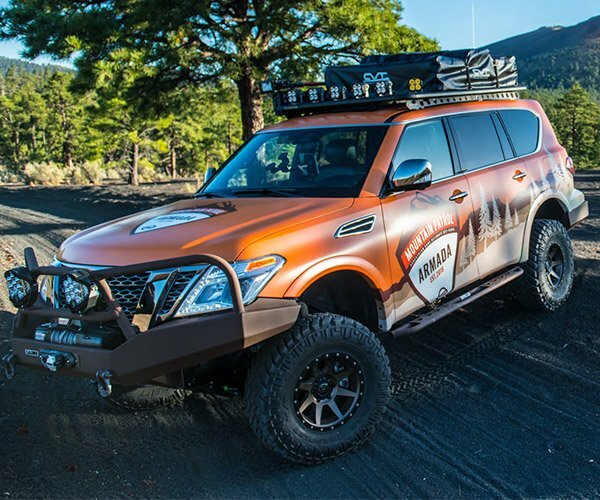 Both will pack a 5.0L V8 under the hood and offer 20-inches of suspension travel for serious off-road prowess. The Baja Boot was inspired by a vehicle Steve McQueen raced in back in the day and as a not-so-subtle nod, the two-door version is called “Steve.” Each version of the car will start at around $100,000.